Parts held by Right Clamp's thumbscrew adjustable foam-lined jaws are held gently, yet securely at a perfect right angle to each other. 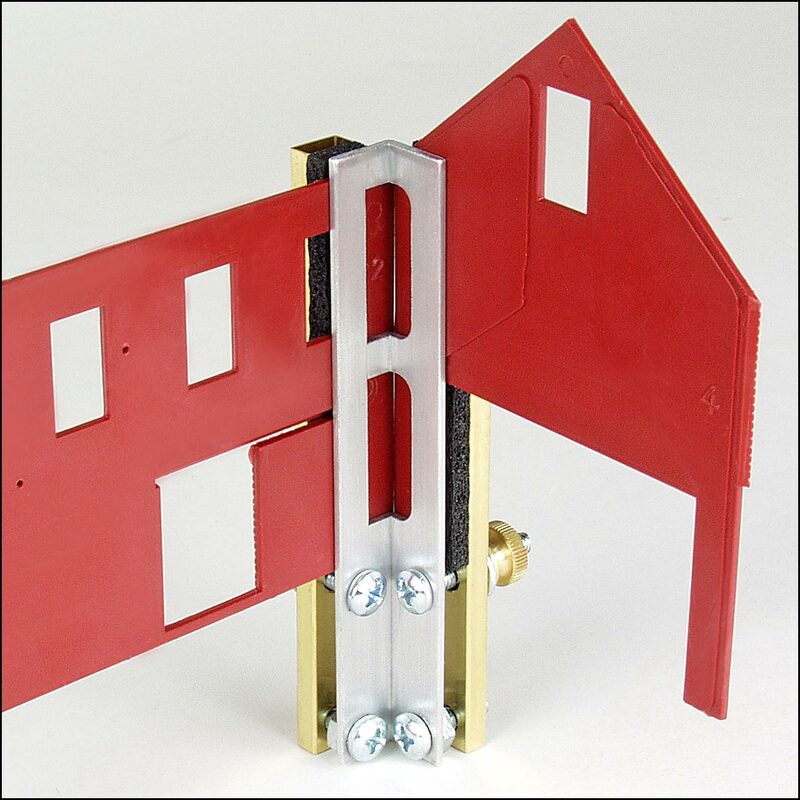 A slot in the clamp's rear frame lets you apply glue to parts while they're being held in the clamp, ensuring parts won't move out of position before the glue sets. Overall length: 4-3/16 inches. 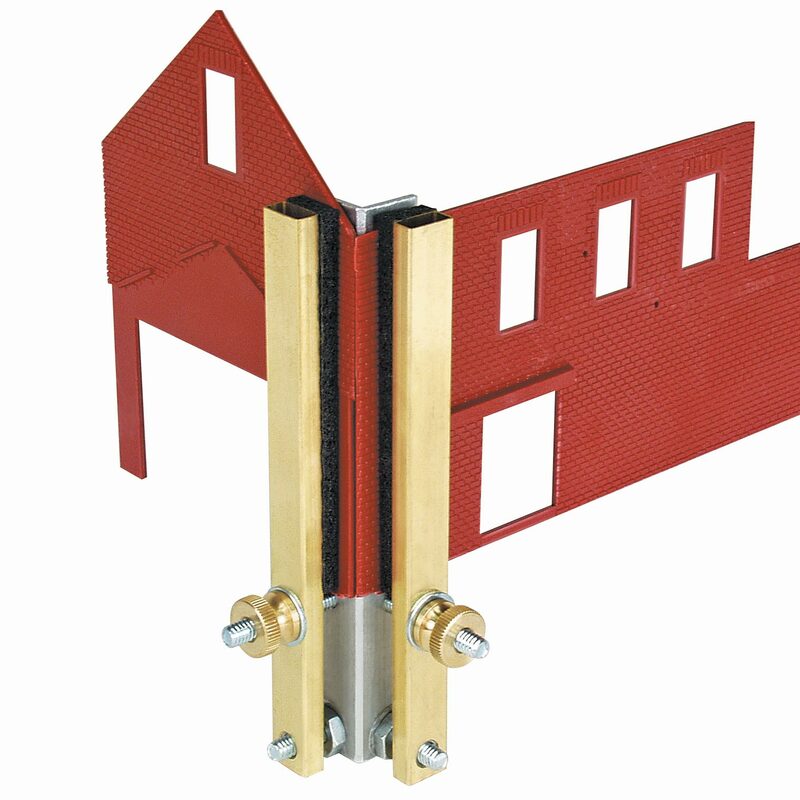 Clamping surface: 2-3/4 inches long x 3/8 inches wide (2 places).